There were wild celebrations. There were countless delicious plates of food and drinks served. There were wide smiles and impressive dance floor moves. And there were fireworks, literally and metaphorically. 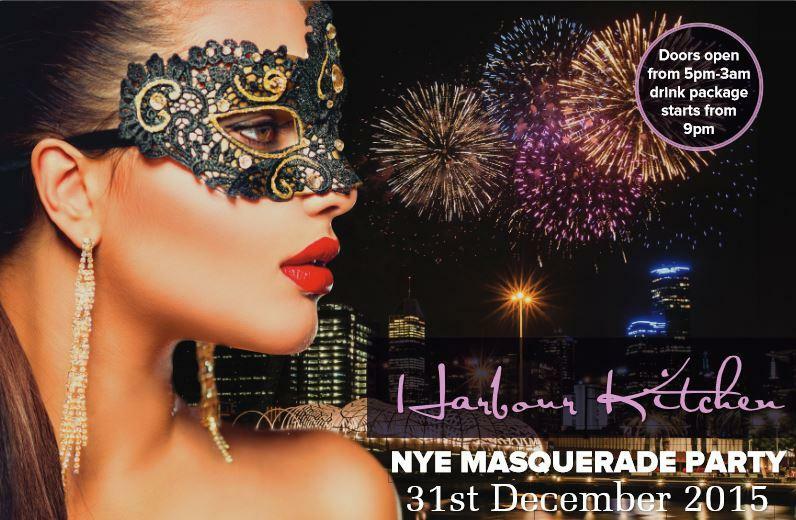 All of this means another successful New Years Eve at Melbourne’s premier function venue, Harbour Kitchen. Everyone in Melbourne was hoping the fireworks would be spectacular and they were not disappointed. The early display at the family friendly time of 9pm was the ideal warm up to the midnight extravaganza. At 12, as we launched into 2016, the Melbourne skyline erupting into a blaze of colour. As a function venue on the waterfront, there was no better place to view the pyrotechnics than from Harbour Kitchen. It was always going to be a spectacular display from our vantage point and the light show certainly lived up to everybody’s expectations. Things were lighting up inside too, as revellers drank, ate and danced their way to midnight and beyond. The atmosphere throughout our function venue built throughout the night. There are few, if any other times in the calendar year that are anticipated so highly as the last few hours and seconds of one and the first minutes of the next. 2015 / 2016 was no exception and it was amazing to see the beaming smiles of our guests before, during and after the countdown. At Harbour Kitchen we love seeing our guests letting their hair down, having a great time and that’s exactly what happened. All in all, it was a fantastic way to farewell 2015 and greet 2016. We enjoyed each and every birthday, engagement, corporate function and celebration that we hosted at the Harbour Kitchen function venue over the course of 2015, particularly those in the festive season. We want to wish all our guests – past, present and future – all the happiness and success for 2016. We can’t wait to help you with your next celebration!